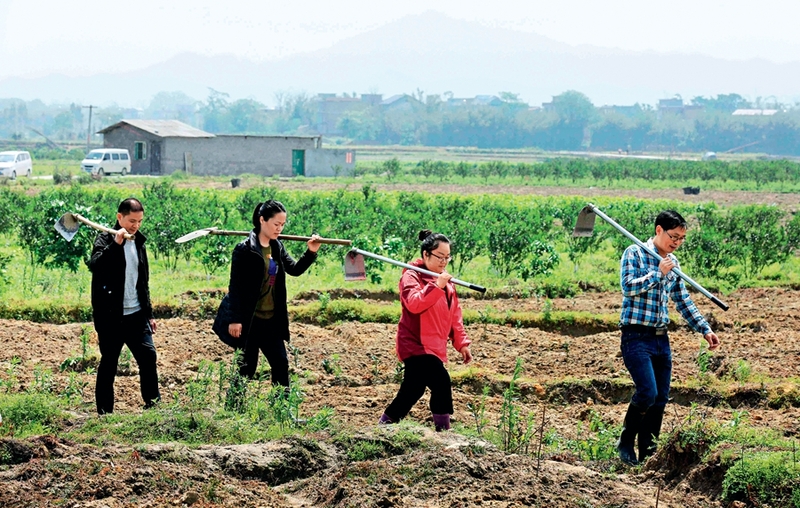 How Will China Achieve Its Poverty Alleviation Targets? First, current goals and criteria should be adhered to. China set the goal of lifting all poor people out of poverty by 2020 by ensuring them access to adequate food and clothing, compulsory education, and housing. This is formulated in accordance with national conditions. 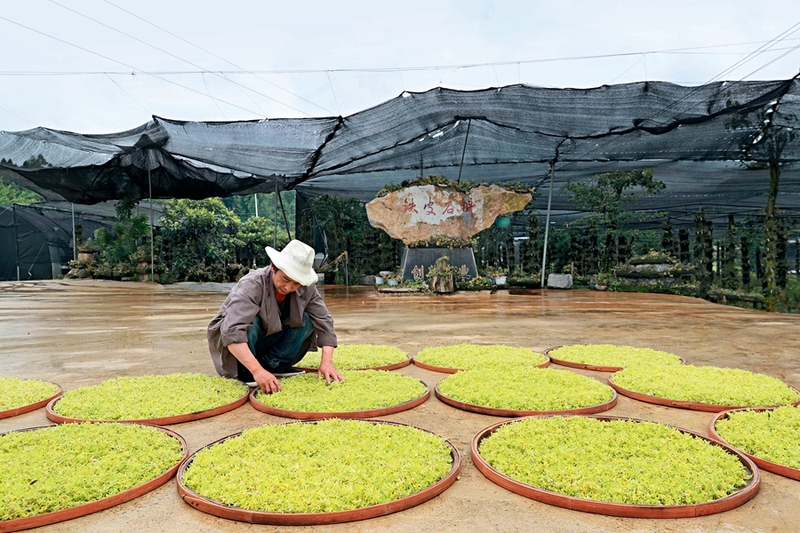 Growers dry dendrobium (a huge genus of orchids) flowers at a planting base in Xinqi Village of Zhijin County, Guizhou Province on June 12, 2018. Second, targeted measures in poverty alleviation should be taken. Xi Jinping called for relevant policies and programs to be tailored for the needs of individual families in conjunction with targeted funding and expert support, and to be pursued with a result-oriented effort. In light of this, various measures have been drawn up to help the rural poor, including developing local production and education, relocating villagers living in geologically hazardous areas, establishing a mechanism for ecological compensation, and guaranteeing a basic living standard for people unable to work. They are in line with local conditions and could help those in need in a workable way. Third, a mechanism, in which the central government leads, heads of the Party committees and governments at each level assume the overall responsibility, and cities as well as counties implement workable measures, needs to be adhered to. Each one’s responsibilities should be clearly defined, and their actions need to be decisive and effective. Fourth, the strengths of all sectors of society should be pooled together. Collaboration on poverty reduction between China’s western and eastern regions should be strengthened; fixed-point poverty alleviation should be carried out by government institutions; people from different sectors of society including the government and the market should be mobilized to work together for this mission. Besides, specialized poverty reduction funds in different industries need to be established.